The Last Well is a non-profit organization dedicated to helping the entire country of Liberia have access to drinking water. 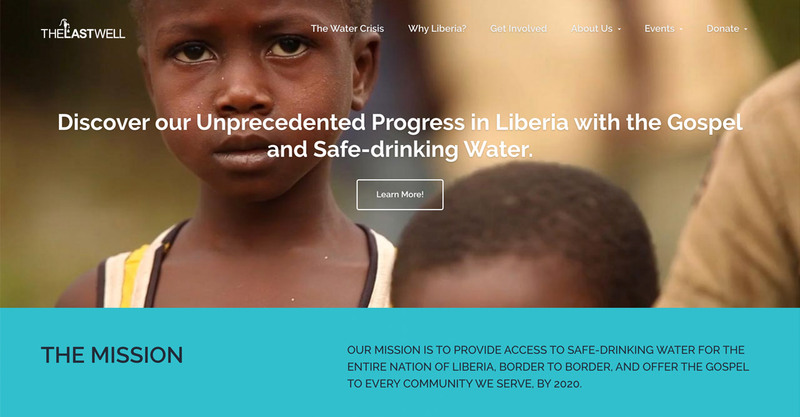 The organization is focused on providing access to clean and safe drinking water as well as offering the gospel to every community in Liberia. Through events, donations, and fundraisers, The Last Well is raising money to drill wells and offer the gospel to every Liberian community by the year 2020. 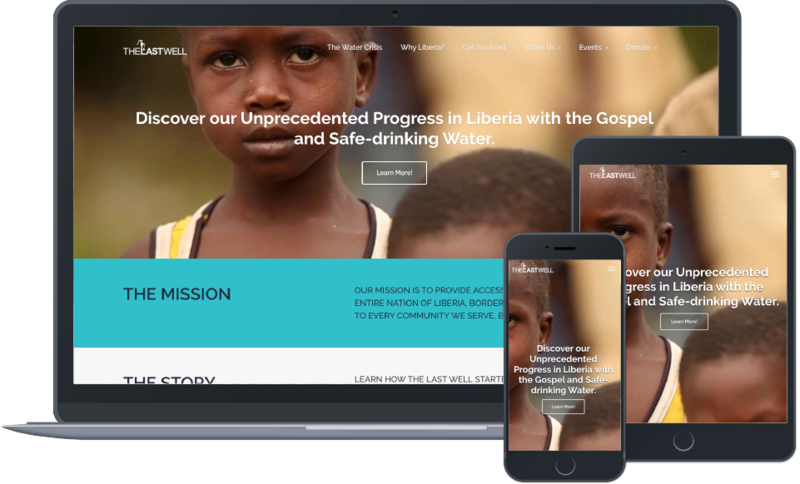 The primary goal of The Last Well’s custom digital marketing campaign was to raise money for their cause. The organization wanted to increase their online visibility to increase their number of charitable donations and fundraisers. 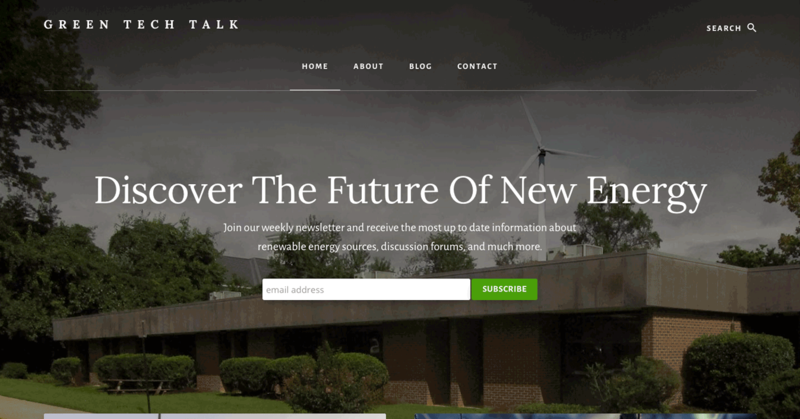 The Last Well also wanted a complete rebuild of their website to incorporate search engine optimization (SEO). Likewise, the organization wanted to increase their brand awareness across the nation to increase support for their organization. Our team rebuilt their website to incorporate a professional and responsive design that is SEO-friendly. 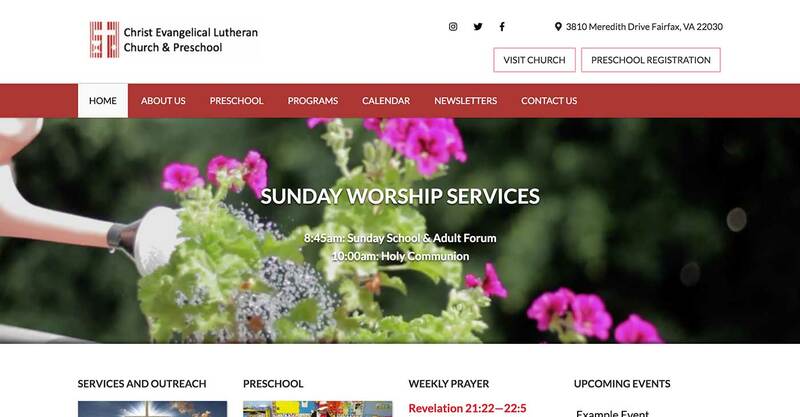 The website also features a navigation menu that reflects their goals as a non-profit as well as highlights upcoming events. We have also created informative content for their website regarding Liberia and their mission. The Last Well has continued to experience an increase in brand awareness through their social media accounts, as well as an increase in donations and fundraisers through a number of generous patrons.